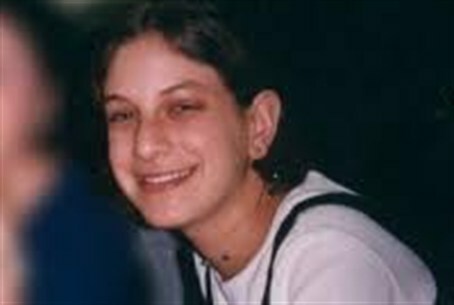 Malka Chana (Malki) Roth, 15, from Jerusalem and originally from Melbourne, was one of 15 people murdered in the bombing of the restaurant in the center of Jerusalem in August 2001. Ahlam Tamimi, the first woman to join Hamas and the person who drove the suicide bomber who carried out the suicide bombing at the Sbarro restaurant in Jerusalem in August of 2001, was sentenced to 16 life terms in prison but is to be freed along with 1,026 other terrorists and security prisoners to win the return of kidnapped soldier Gilad Shalit. An additional fourteen innocent victims of the murderer's bottomless hatred died in the terror attack she instigated, with 130 people injured. The murderer is not sorry. It's reasonable to think she will seek to do the same again, and will encourage others to follow her example. The terrorist’s comment was prophetic.